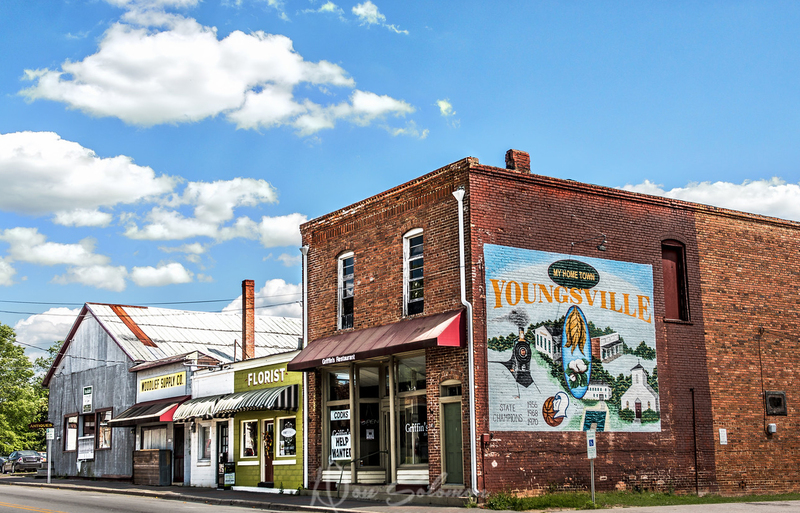 Youngsville is an extremely close-knit North Carolina community of just over 650 residents located in Franklin County! Youngsville is the kind of small town community where you can feel confident that everyone will know your name. Rich in history, the town was originally known as Pacific and was first incorporated on March 17, 1875. Shortly thereafter, John “Jack” Young gave the community land to build a train depot and so to honor him, the town renamed itself Youngsville. It wasn’t an easy feat to change the town’s name, according to town historians. In fact, it took nearly 12 years to do so because of problems with the Post Office Department. Since its incorporation, Youngsville has become well known for its vibrant agricultural industry. In fact, by 1900, the community was considered to be one of the largest tobacco markets in the south. Youngsville boasts a prime location near the Triangle region as well as major thoroughfares. How’s the real estate market in Youngsville? One of the great advantages of buying a new Youngsville home is the education available. Excellent schools are here as well as charter schools, private schools, and other choices. You can feel good knowing that schools in Youngsville are considered exceptional places to learn. What Are You Waiting For? Move to Youngsville Today!